The Team | Stories by Enthral. Cameron is an award-winning journalist who’s spent more time in newsrooms than boardrooms. 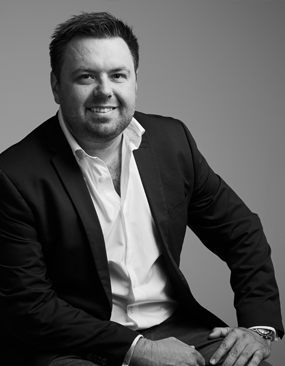 With a vast experience in newspapers and television, Cameron has interviewed the world’s biggest celebrities from royalty to rock stars while working for the Nine Network, Network Ten and News Ltd. 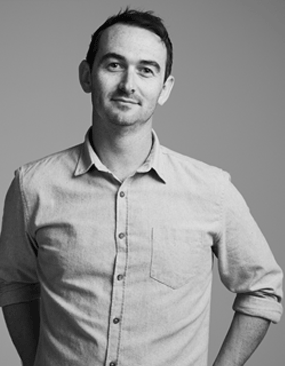 In 2013, he founded Enthral to help brands become storytellers in an authentic way. Jude Law and Jenson Button. An earned media strategist with 10+ years’ experience developing and leading integrated communications across a diverse range of industries. 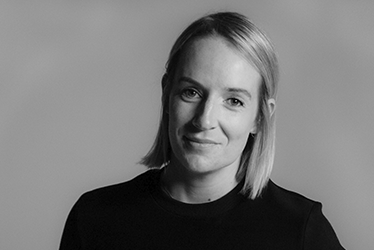 Lucy has worked both in-house and agency side, and prides herself on being customer and insights led, delivering clear, impactful stories with truly measurable results. She's quite the sporting nut and can be found playing or watching any game in her spare time. Andy has more life experience than most people could imagine. Born in Zimbabwe, Andy immigrated to New Zealand’s North Island. He worked in the publicity department for some of New Zealand’s most popular TV shows, before crossing to the dark side (Australia) where he worked for Eleven PR – Whybin TBWA. 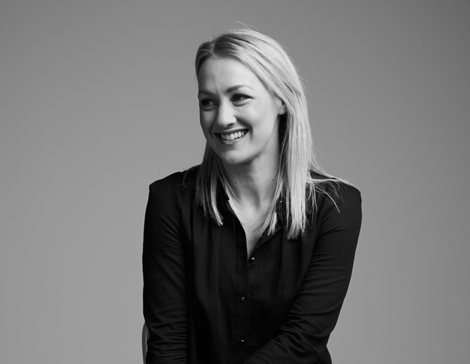 Creative all-rounder, former actor, celebrant and now Senior Producer, Erin has many chapters to her story. 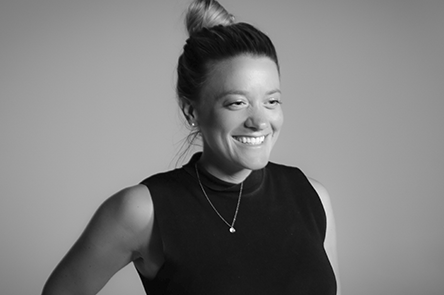 Erin switched from big ad agency land to join the Enthral team, bringing a wealth of experience across Design, Advertising, and Production. Georgia is an impressive producer with a zest for life like no other. 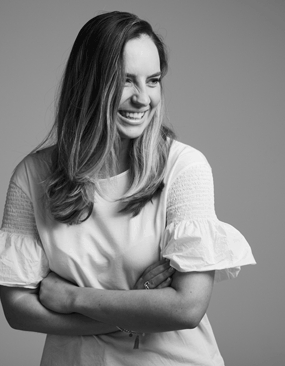 In a short amount of time, Georgia has gained a broad skill set from experience as a newsreader in regional TV, a producer at Nine’s A Current Affair and working in the communications team at the Sydney Children’s Hospital Foundation. Jess joined Enthral in 2017 from A Current Affair. 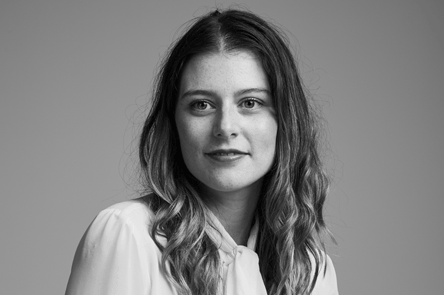 Before working at Nine, Jess was the digital media manager at the GWS Giants in Sydney and Chief Entertainment, where she worked on AFL content. One of Jess’ passions in life is sport and this spills into her role at Enthral, where she works across many of our sporting clients. Dani worked at some of Melbourne’s best-known production houses managing photographic shoots and TV production before taking a full time job with Enthral. 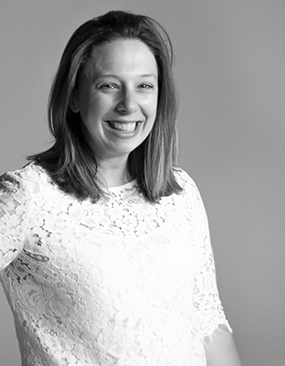 She works across some of our biggest clients – testament to her organisational skills in being able to manage big shoots. Dani has also been known to make the odd cameo – keep an eye out for her. As a former ABC and BBC journalist, Kesha brings 20+ years' media experience to the Enthral business. A qualified senior media trainer and producer who prides herself on creating compelling and high-end digital and broadcast content. Bobby is an award-winning editor known for his meticulous attention to detail and creativity. After starting his career as a cameraman and editor at WIN News in Canberra, Bobby moved to Melbourne where he worked as an editor at the Nine Network in news, A Current Affair and various special projects. He joined Enthral as the company’s first full time employee. 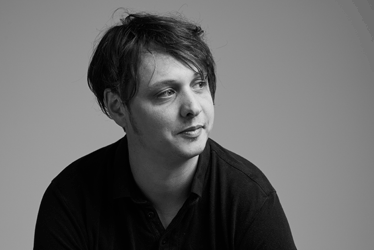 Miles has over a decade of industry experience, having worked at the world’s leading visual effects and post-production companies. His career started cutting fashion and music videos before moving to Canada to the Moving Picture Company, working alongside directors such as Guy Ritchie and Ang Lee on movies including Sherlock Holmes 2, Life of Pi, Elysium and The Lone Ranger. 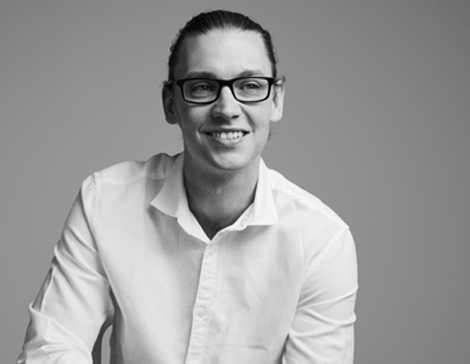 Originally from Queensland, Chris started at Enthral in a freelance capacity before joining the team. 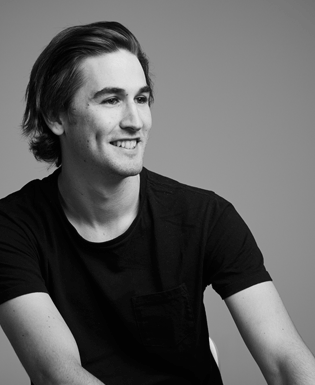 He graduated university in 2010 before working at various production houses in Brisbane editing on some of Queensland’s most popular lifestyle programmes. Although humble, Chris’ passion for his work is evident with a great attention to detail and a creative eye. Hailing from the UK, Richard had been living in the remote outback before moving to Melbourne. His early career included working on Embarrassing Bodies and How to Look Good Naked, before cutting movie trailers for clients including Universal Pictures and 20th Century Fox. In Australia, Rich worked in various roles before starting at Enthral. Ella is in her graduating year at Swinburne University, where she is studying a Bachelor of Film and Television (Hons). She joined the Enthral team as an intern in 2018, and has since become one of the Enthral family, working one day per week between her studies. In her spare time, you can catch Ella lending her creativity through Hop Hop dance teaching. Gina’s life experience is like none other. Starting as a chef in New Zealand, before moving to the Middle East as the Events Manager for the Bahrain royal family. 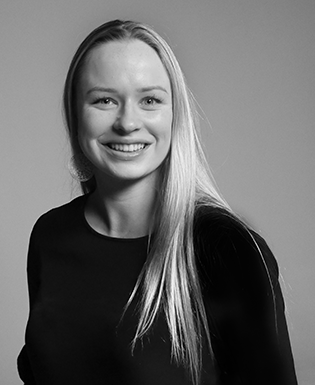 Back in Australia, she worked for sports agency GEMBA before joining the Enthral team in 2018. She’s the glue that keeps our team together and makes a mean cheese platter! Self-confessed 'number nerd'... which is handy as she looks after Enthral's finances. An avid camper and lover of all things country, "Liss" joined the Enthral team after five years with sports production agency Croc Media.